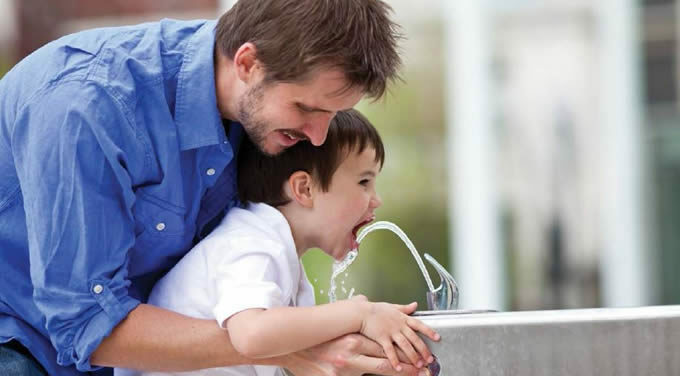 The principal law that regulates drinking water safety is the Safe Drinking Water Act (SDWA). 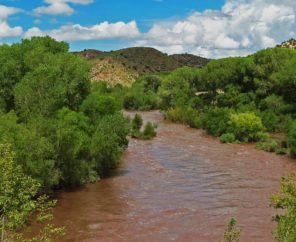 The SDWA provides a comprehensive set of water quality standards, enforcement authority, and reporting requirements for water systems that provide water to the public. Like other environmental laws that follow the cooperative federalism model, the federal government provides states the opportunity to implement the law themselves. The SDWA provides minimum standards that states can either adopt or improve upon. In other words, the SDWA acts as the federal floor; any state that wishes to implement it must do so at least as protectively as the federal government, but can have as high a ceiling as it wishes. 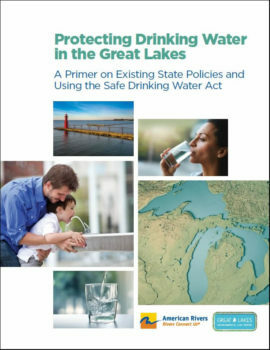 With increased attention on localized public health concerns related to drinking water, it is up to everyone to learn where their drinking water comes from, understand what consumer confident reports tell us, and advocate for improvements in laws, regulations, and policies that directly affect the safety of our drinking water. We also need to better understand where our influence and advocacy efforts are needed. Is our local issue a result of a shortcoming or failure of federal, state, or local government? Or could it be a result of all three? It may be hard to tell before knowing where specific decisions related to your concerns are being made and how best to understand complex government provisions that may be spread out in numerous laws, supporting regulations, and guidance documents. In order to provide a snapshot of information to the reader, we have focused this report on eight aspects of the SDWA: maximum contaminant levels, treatment techniques, and monitoring standards; regulation of lead as a drinking water contaminant; consumer confidence reporting; loans and grants; public participation in standards development, permits, and enforcement; operator certification; management of drinking water emergencies; and management of algal blooms. While not regulated by the SDWA, as a way to better understand states’ overall approach to drinking water, the report also looks at how states regulate private water well protection through private well construction codes and through regulation of other activities that can pollute private wells. For each topic, the report answers two fundamental questions. First, how does the federal law address the topic? Second, how does each state address the topic differently? The focus is on actual laws. For that reason, it addresses mostly statutes and regulations. Where there exist formal agency policy documents that factor significantly into regulation, it references them. This report is introductory in nature, yet provides a wealth of information. In order to get the most out of the information provided and advance your advocacy efforts, utilize the end notes where you’ll find specific laws, documents, and links that will take you further into your journey to better understand the SDWA in general and how your Great Lakes state is implementing the SDWA.